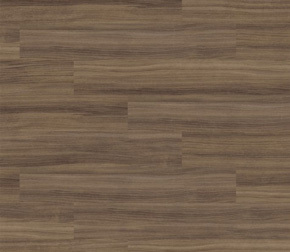 Luxury Vinyl Tile flooring is a stylish and cost effective flooring solution. 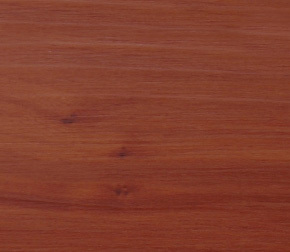 We can now create the appearance of real wood grains, and ceramic and stone tiles. Crawley Carpet Warehouse offers an extensive collection of Luxury Vinyl Flooring from such brands as Karndean, Vusta, Project Flooring, Cavalio and the Polyflor collection.Luxury Vinyl Tiles including Karndean are perfect for commercial and residential properties as they reproduce the look and feel of a natural floor with none of the drawbacks normally found with these products. They also have the added features of not being cold underfoot, laying patterns, boarders and inset pictures if you have a design idea you can bring it to us at Crawley Carpet Warehouse and we can work with the pattern, logo or image to be created in to tile form for your floor. 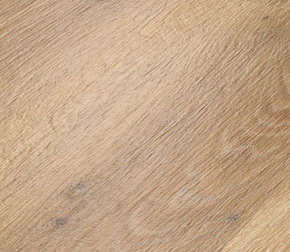 Luxury Vinyl floors – Karndean have been a very popular flooring choice for floors since the late 1980’s. Which started with Amtico and Karndean, they were original designed for the commercial areas because of how hard wearing they are so it wasn’t long before Karndean and Amtico brought out ranges for the residential areas for you to have in your homes as it offered a classic and stylishly unique look with the added features of looking and feeling just like real wood or stone/ceramics. But with a LVT all you have to do is give us a call and we will come out heat up the damaged tile and lay in a new one, the work involved is so minimal and time effective compared to and other flooring that you will never know that there was a damaged tile in there.The design ideas you can have are endless from straight lay to diagonal lay to boards with design strips, you can truly give your home that traditional yet modern look while still being warm under foot unlike Laminates, Real Wood and Ceramics. Karndean flooring is a great alternative to any hardwood/ceramic flooring, Hygienic-low maintenance-durable and affordable, a Luxury Vinyl Floor will not harbour dirt and will not need sanding will, Along with the plus side to Luxury Vinyl Flooring is the stripper and polisher which you only need to do once a year (which is optional) but will keep your flooring looking brand new for many years to come 10/20 years. 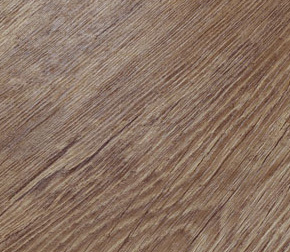 If you would like advice on purchasing Luxury Vinyl Flooring see our L.V.T buy guide and our L.V.T care guide for how to care for your new floor.